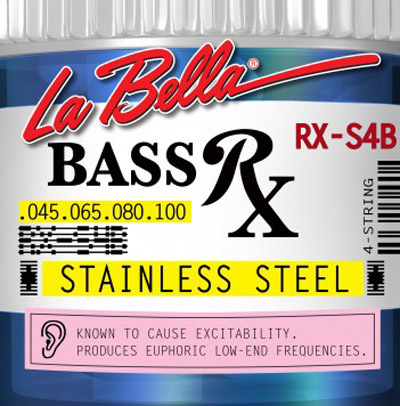 I ordered 2 sets of La Bella RX-S4B strings and got them within 3 days using standard delivery 🚚! Couldn’t be happier with my purchase! I would highly recommend to anyone considering ordering online.